LCFCDSA is a (not for profit) Assocciacion. The DSA work closely alongside our home club. 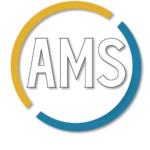 We raise any issues with regards to access. We also help to ensure that LCFC and the DSA exceed the requirements of the relevant legislation's for all our members. 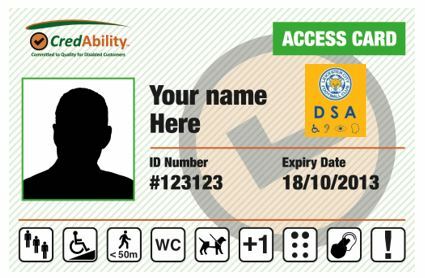 LCFCDSA has partnered up with the access card scheme to offer our members even more benefits, the access card is a nation wide scheme. The card is to help inform providers quickly and discreetly about the support you need and may gain you access to things like concessionary ticket prices and complex reasonable adjustments without having to go into loads of personal detail. Its all based on your rights under the Equality Act and providers responsibilities. LCFCDSA teamed up with Alan March Sports to offer our members who have visual impairments to Audio Descriptive Commentary on match days. LCFCDSA are full members of the Level Playing Field Scheme. LPF is a registered charity in England and Wales, and acts as a campaigning and advisory organisation to its membership and other parties across all sports. 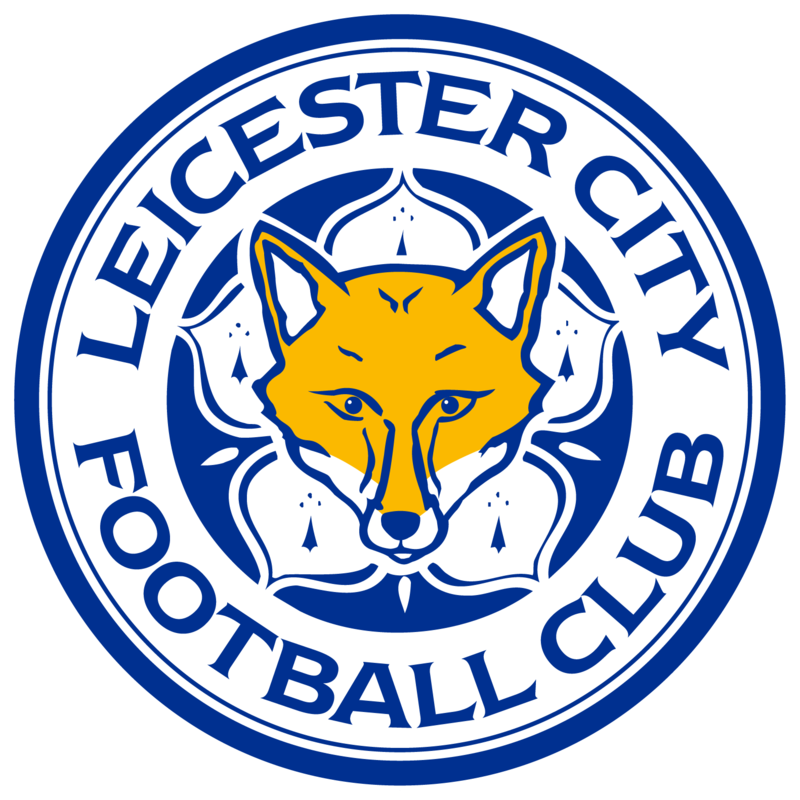 Leicester City Football Club are working in partnership with DisabledGo to produce detailed accessibility guides for the King Power Stadium. The accessibility information in the guide aims to assist fans with disabilities and visitors to the King Power Stadium so they can find out about access in advance.